Culture: The culture of the Hyūga is a highly honor-based, and someone stoic one. It mimics traditional Japanese culture, with members concentrating mainly on their training and little on relations. Bonds within the individual houses of the clan tend to be far stronger than those between the houses. History: While not much is known of the clan's background, they are considered to be one of, if not currently, the most powerful clans. Their notoriety and prowess stretches far and wide, leading others to both praise and covet their abilities. 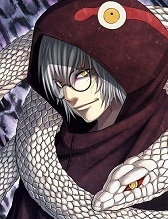 Description: The Hyūga posses the unique Dōjutsu of the Byakugan (also known as the White Eye). This grants them unrivaled perceptive abilities, making them excellent tracker nin. They have also been highly coveted for their capabilities in hand-to-hand combat, gaining a reputation of supremacy in the art of the Gentle Fist. 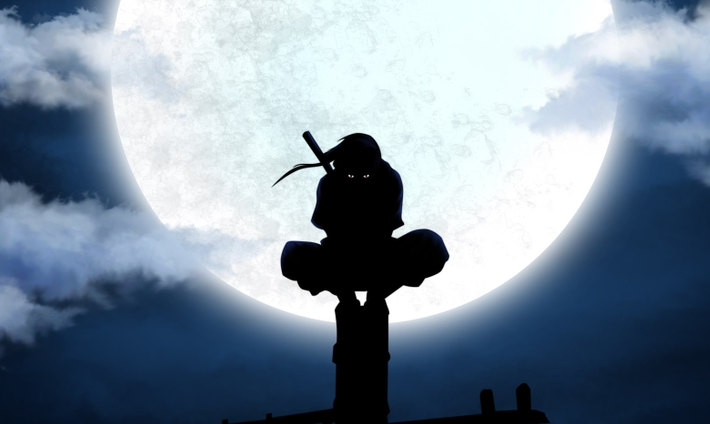 The Byakugan can give a Hyūga member the capability to see through objects, see (almost) 360 degrees around them, and to see and expel chakra from the Tenketsu of a ninja's body. In order to make a successful strike a Tenketsu, a Hyūga must make a basic strike with at least 1 Strength (after Endurance and other abilities are applied), as well as be able to see the Tenketsu. The Byakugan makes these shinobi highly skilled combatants as well as tracker nin, however drains their chakra the more they use it. Every post the Byakugan is active, the user must pay (in chakra) its level divided by 4. Base Value: The Byakugan grants the user 360 degrees of vision (except for one blind spot at the back of the neck above the third thoracic vertebra). It also increases their Perception by +0 levels. They cannot see Tenketsu or an individual's chakra, and cannot see through objects. 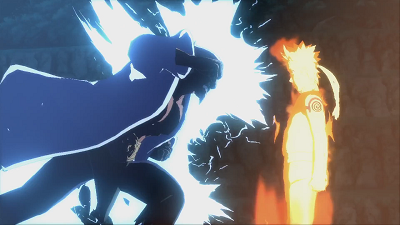 Successfully striking a Tenketsu point will cause the victim to lose 0 chakra. Incremental Value: Perception increases by 0.25 levels more. Chakra loss from basic strikes on Tenketsu increases by 0.25. At level 250, they can see chakra (including Tenketsu) and through any objects at their Close Perception range. At level 500, they can see chakra (though not Tenketsu) as well as through large objects at their Medium Perception range. At level 750, they can see chakra fields (indicating presence, though not location or direction) and through medium objects at their Long Perception range. 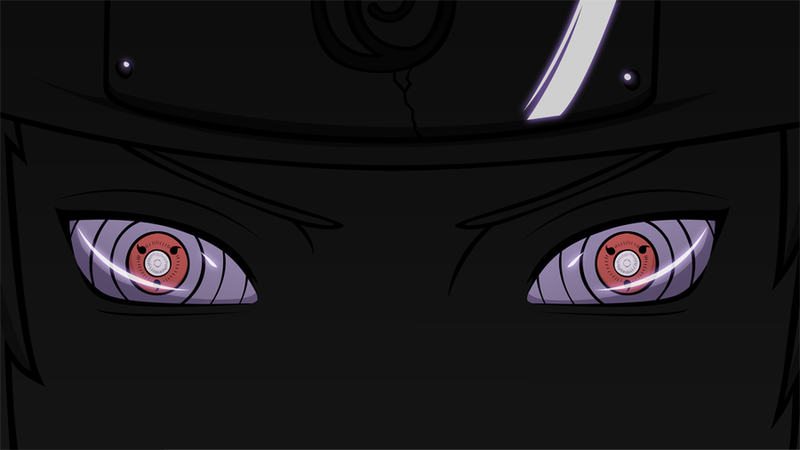 This effect of the Byakugan is considered to be a sensory jutsu. Mastery: Air Palm- A Hyūga member no longer needs to strike an opponent directly in order to damage their Tenketsu. They may propel their chakra in a strike and hit up to 1 meter away with it. 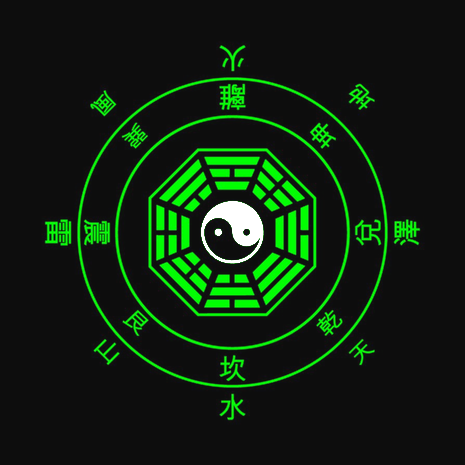 This chakra move at the user's Speed + 100, however causes no physical harm. Note that this version of the Gentle Fist still requires a "strike" (where the hand comes to a sudden stop in mid air), so it is impossible to attack in this manner while simultaneously following through with the same hand. Drawback: Due to their over-exertion in Taijutsu, Hyūga members are often unskilled in other forms of combat. As such, they require +50% more Skill Points to train a jutsu that uses a Specialty other than Chakra Flow, and it takes +50% more chakra to use them. 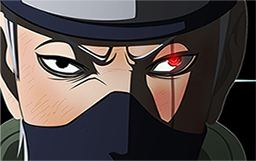 Additionally, any Focus besides Chakra Flow or Byakugan requires +50% more Skill Points to train (3 Skill Points for 2 levels). Description: Requires level 500 or higher Byakugan to be active. Using their Byakugan to perceive the exact trajectory or all incoming threats, the user begins spinning violently while letting chakra flow from every Tenketsu in their body. They do this so quickly that it appears to create a dome of chakra around them, which conceals the user entirely. The dome can be made as small as the user's arm length, or as large as 50 meters across. Any incoming attack will be deflected (so long as its of a low enough level). Small objects, such as projectiles, will bounce off the chakra and fly up to 50 meters away. Medium objects, such as shinobi, will be pushed back up to 25 meters and knocked down, though suffer no physical damage. Large objects, such as massive summons, will be pushed to the outskirts of the dome.